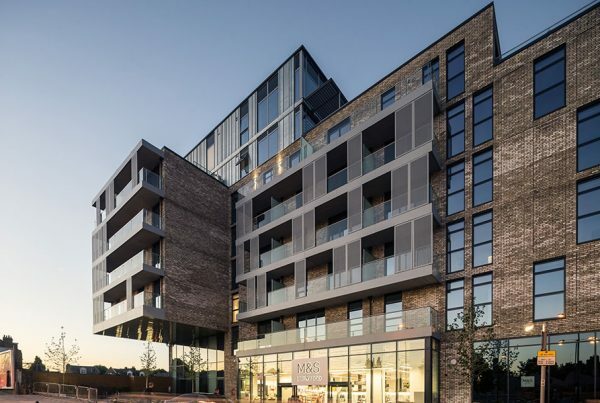 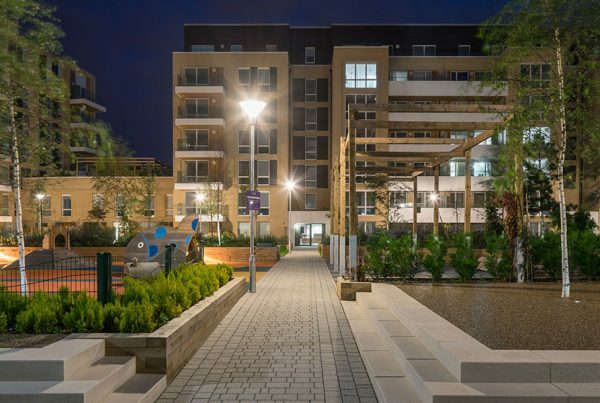 Located next to Canning Town station in London (UK), the Hallsville regeneration project consists of five phases. 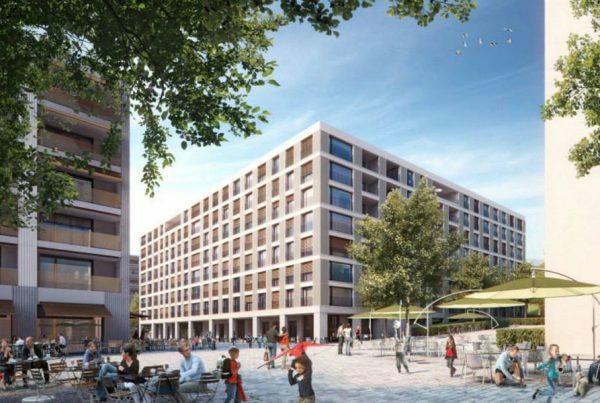 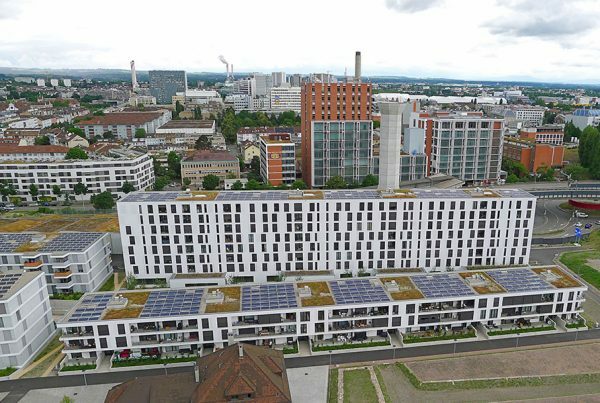 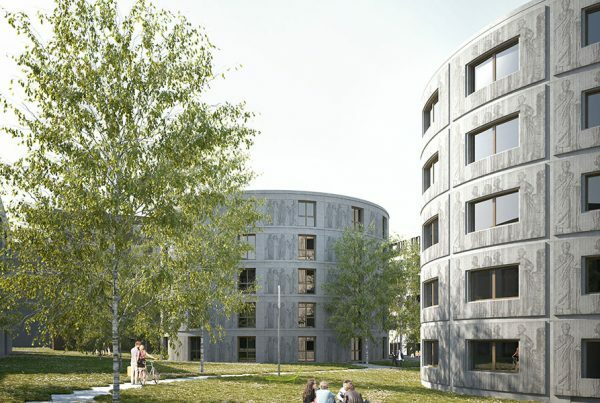 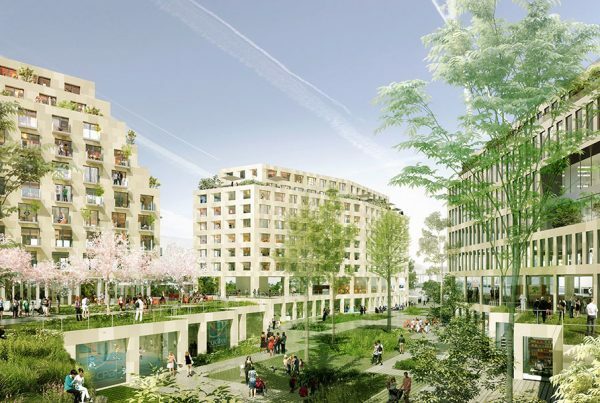 The GreenCity Eco-Neighbourhood is a mixed-use development comprising 67,000sqm of..
Eole Evangile, located in Paris (France), is the first zero carbon district of its kind. 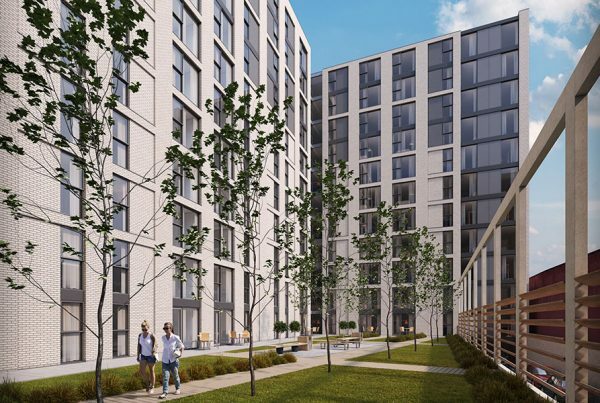 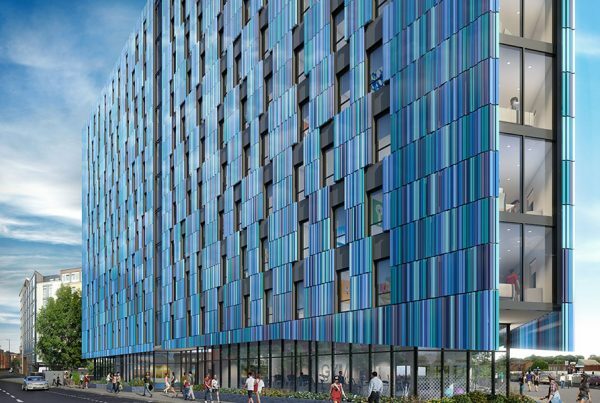 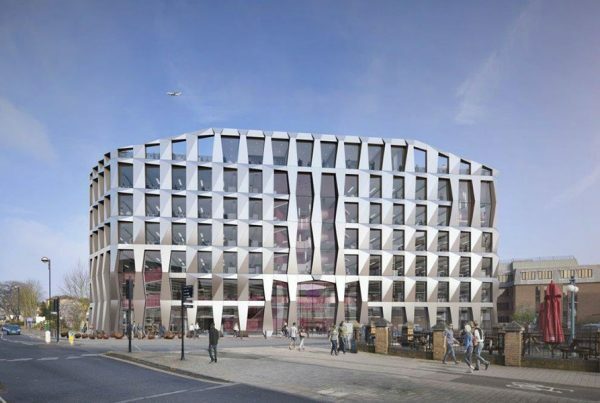 The Forum will be the first Private Rented Sector (or Build-to-Rent) building to open in Birmingham (UK). 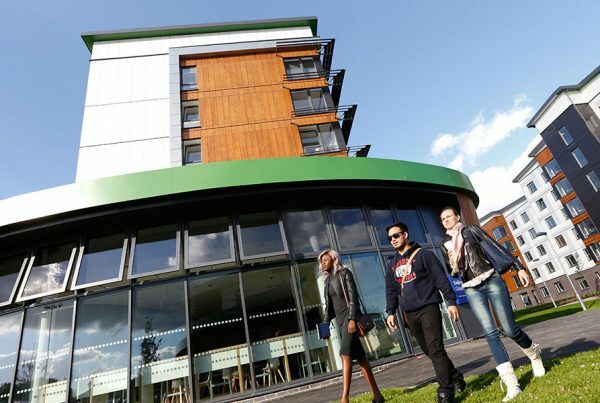 Hounslow Civic Building, located in London (UK), is a mixed-use development incorporating residential, retail and..
New student accommodation at the University of Hertfordshire College Lane Campus was officially opened in October 2016. 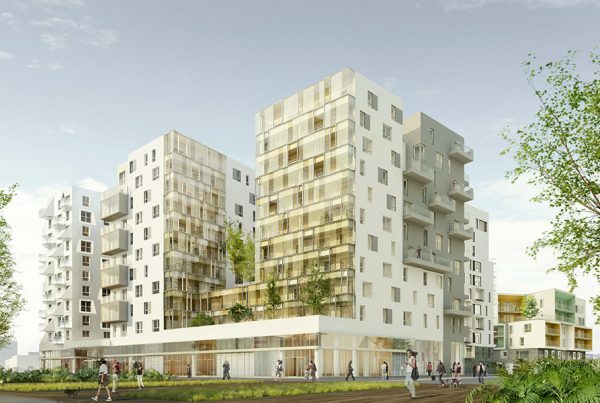 This project is part of the ‘Docks of Saint-Ouen’ development and is located in the area of Saint Ouen, adjacent to Paris (France). 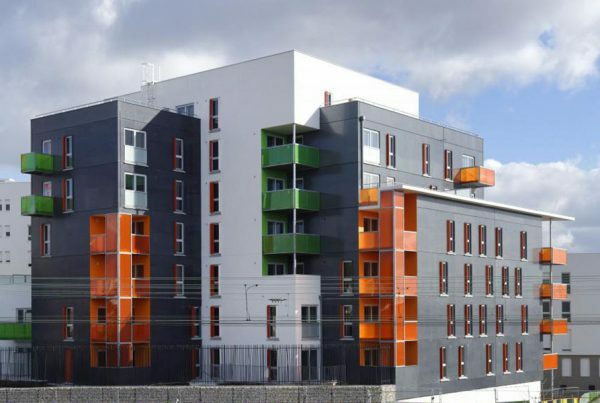 Located in Rosny-sous-Bois, within the greater Paris area (France). 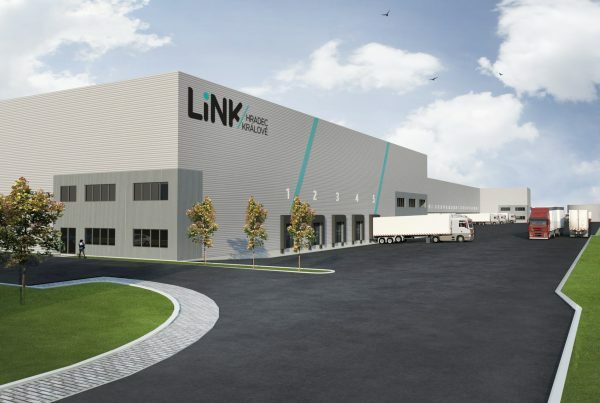 Cromwell Property Group teams up with Linkcity to invest in the rollout of a portfolio of premium logistics and light industrial assets in Central and Eastern Europe. 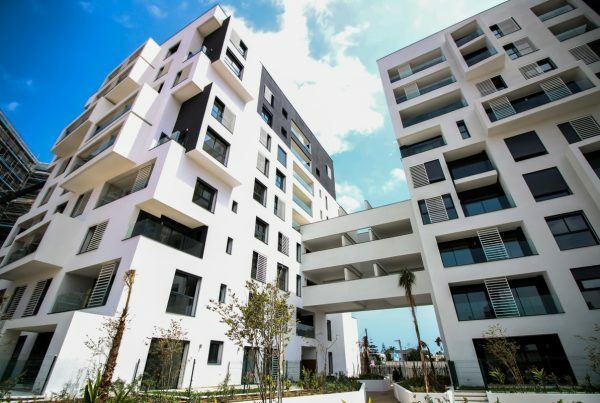 This is a new residential program at Casa Anfa consisting of 391 high quality homes spreading across ten buildings.